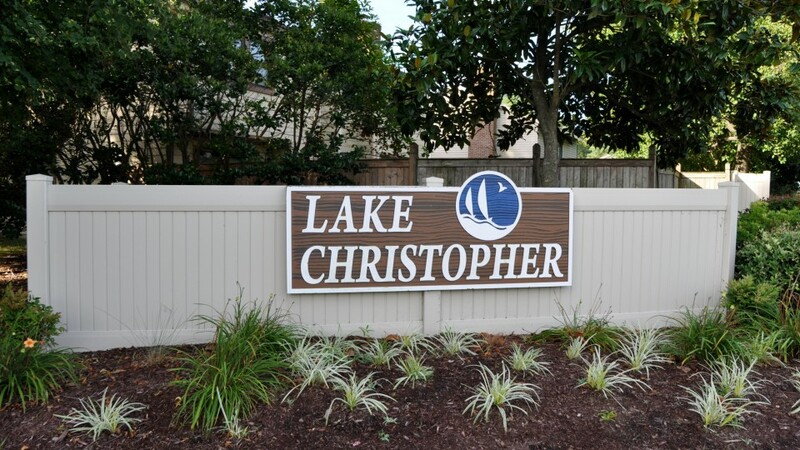 The Lake Christopher community surrounds beautiful Lake Christopher in the Centerville District of Virginia Beach, Virginia. 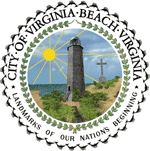 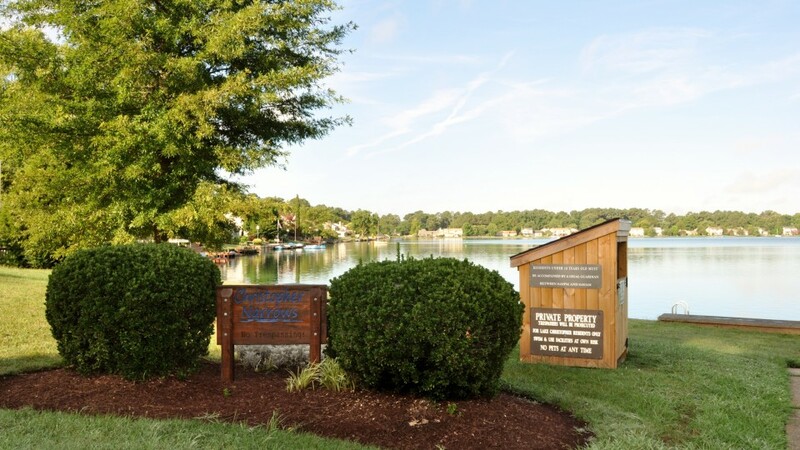 We are near the intersection of Indian River Road and Kempsville Road, about 1 mile from I-64 and Regent University. 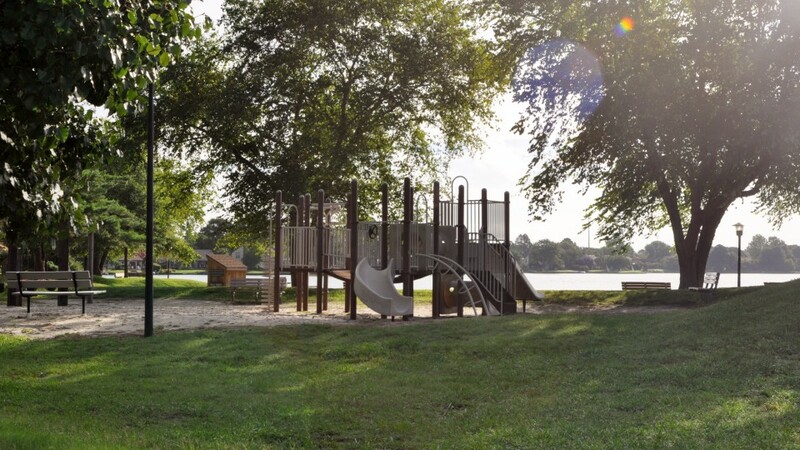 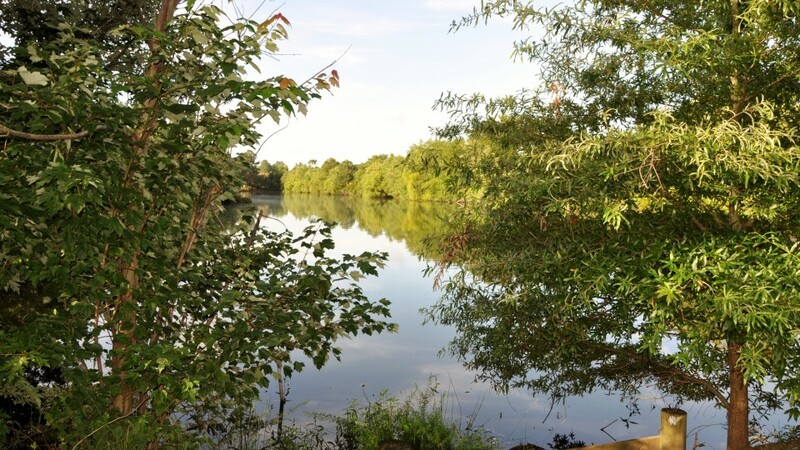 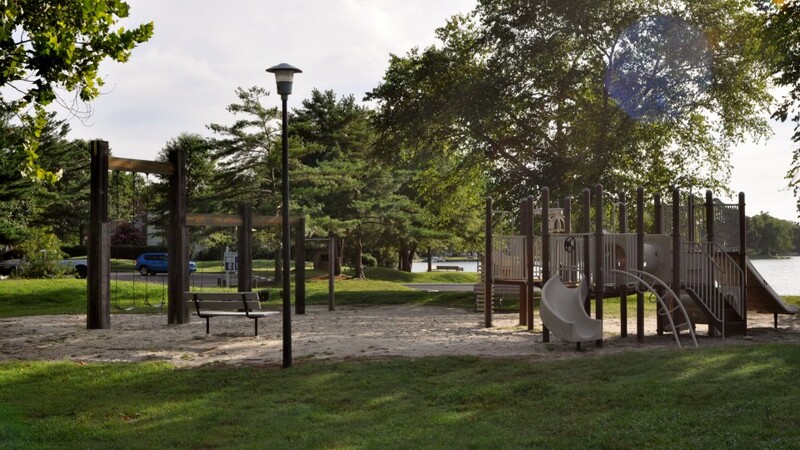 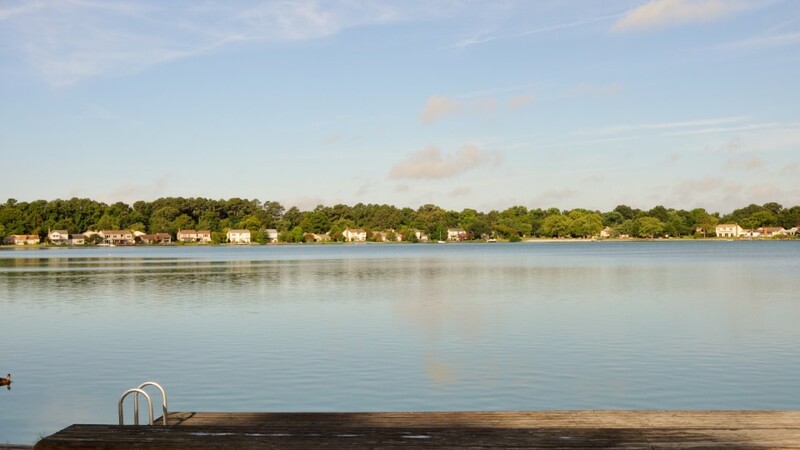 There are 361 homes and four private parks in the Lake Christopher community, surrounding our 60 acre private lake. 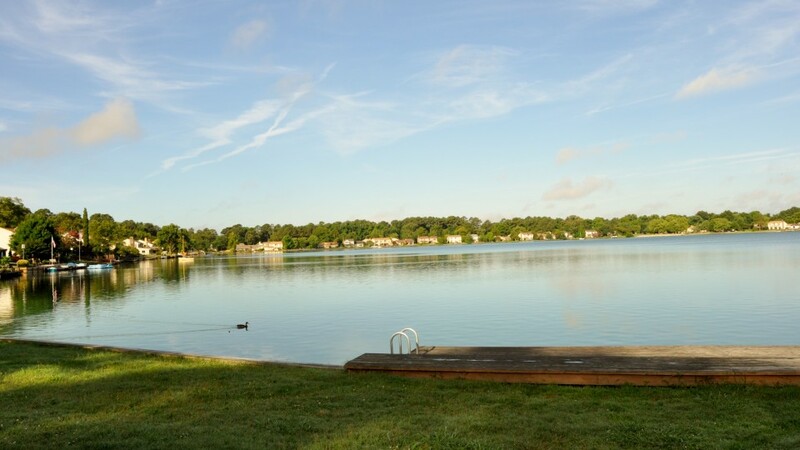 Public schools serving Lake Christopher are Tallwood High School, Brandon Middle School, and Indian Lakes Elementary School. 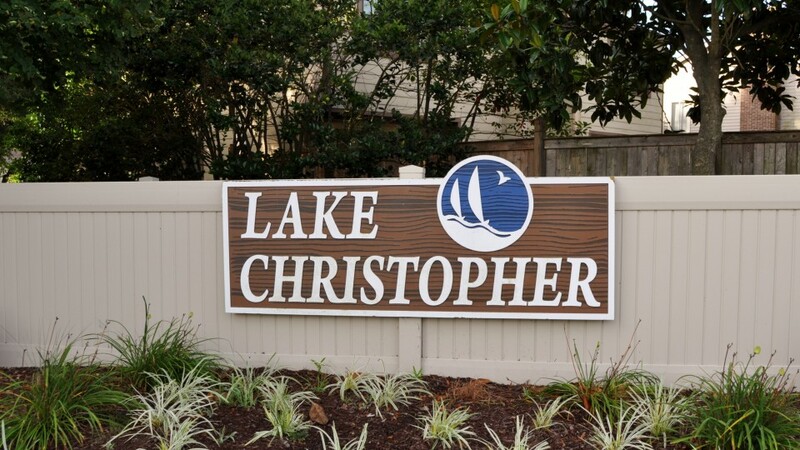 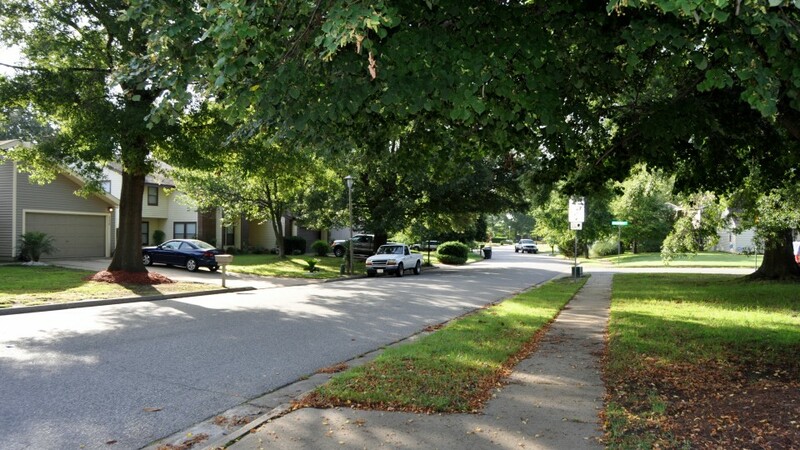 The Lake Christopher Homes Association (LCHA) consists of every person who owns a lot in Lake Christopher. 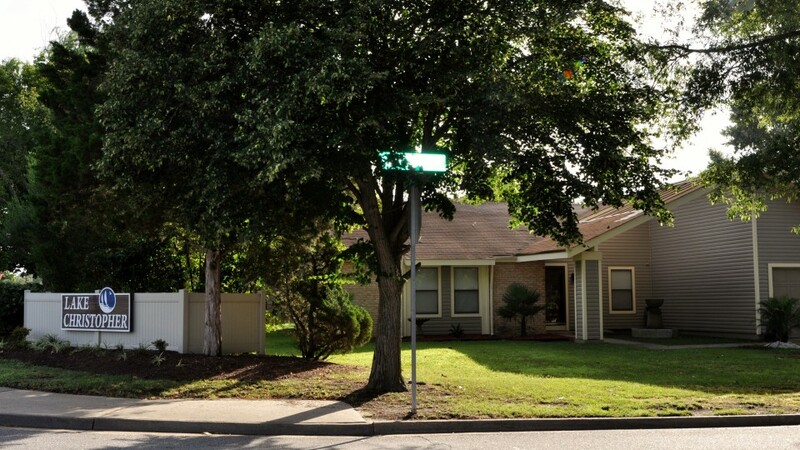 This association of homeowners, which is a corporation, has existed since the 1970’s.